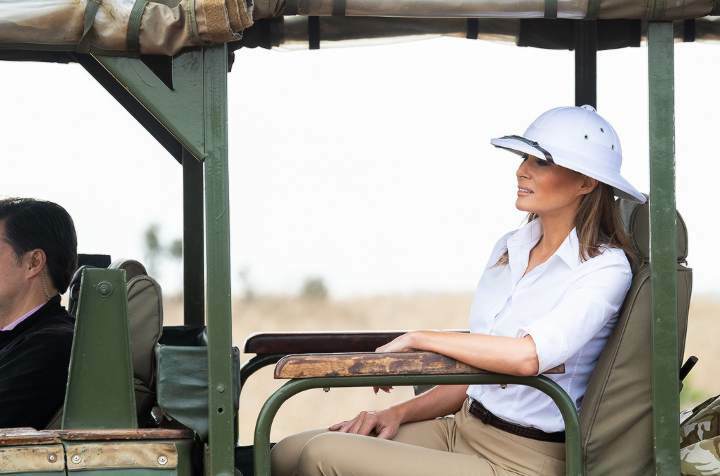 US “First Lady” Melania Trump went to Africa wearing the very symbol of colonialism. While this inspired some criticism, Elliot Ross found it to be perfectly fitting. Beginning in Arabic, Foreign Minister of Austria, Karin Kneissl, held her speech at the UN General Assembly in multiple languages. The collapse of the Ottoman Empire created a new map of the region based on pipelines, with recent wars fought in the name of oil. Syria is the victim of instability created by those wars. The speech was shared a lot on social media and reported on in numerous media including Vogue and Russia Today. In Germany, the clear cutting of the Hambach Forest was halted following very enduring and large protests. Now a startup is offering to save the forest by simply buying it for 1 million euro – whereas the coal company is looking at a loss of expected coal revenue in billions of euro. What will be the last pieces of European nature destroyed in pursuit of what we now recognize to be a monumental error — the pursuit of cheap energy even at the cost of destroying the planet’s climate? 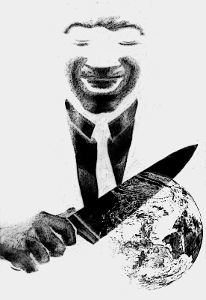 […] Taking down this patch of trees won’t just mean that no lilies of the valley will carpet the forest floor ever again; it will increase the strain on every forest on earth, because that carbon means more heat, which means more pests, more droughts, more giant fires.